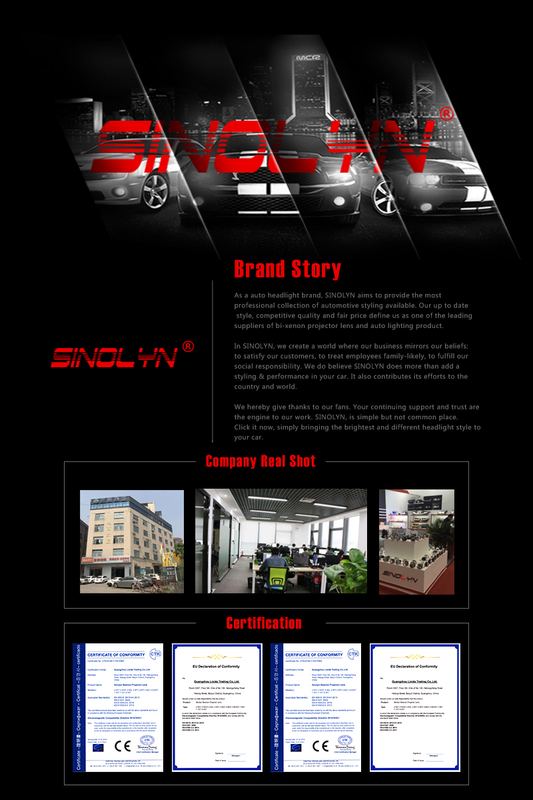 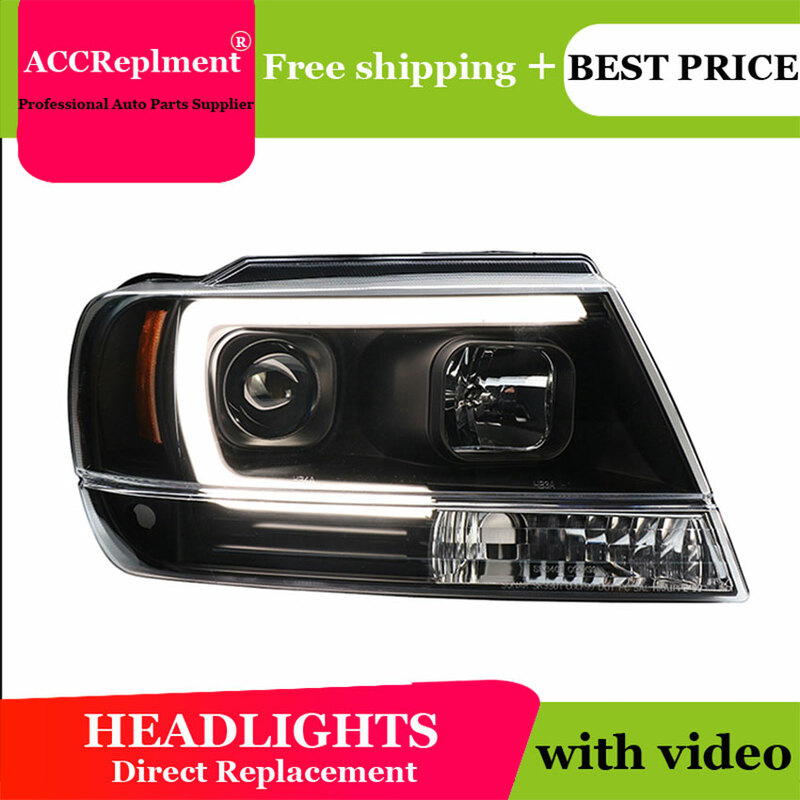 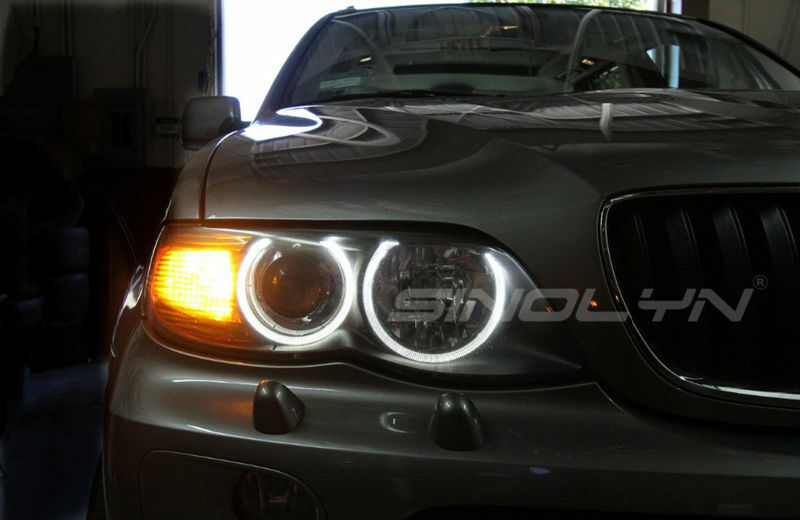 these are an essential upgrade if you want to improve the asthetics, style and visibilty of your car. 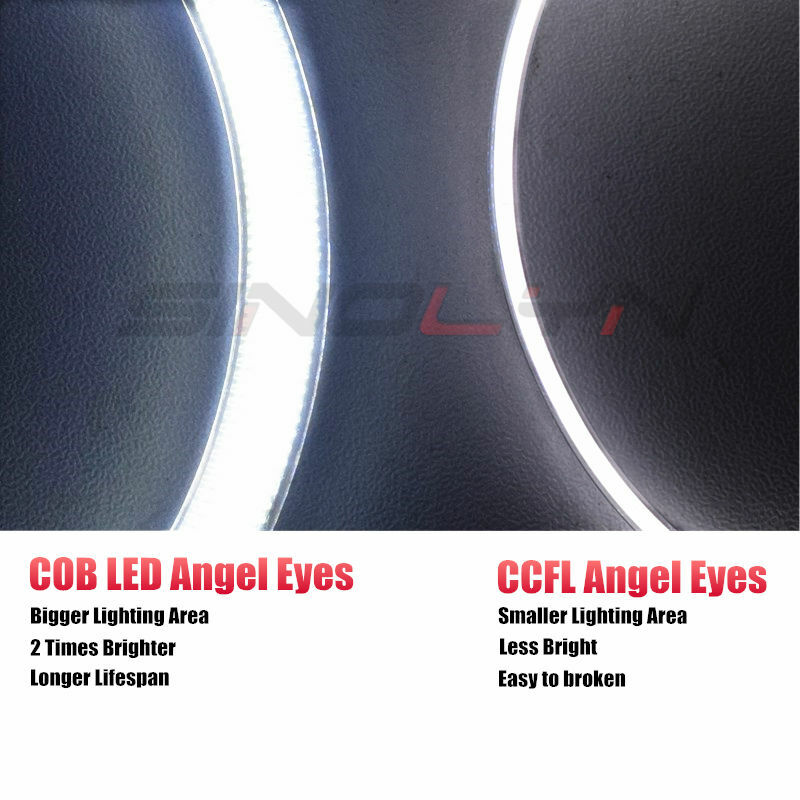 LED COB Chips, 2 times brighter than CCFL angel Eyes. 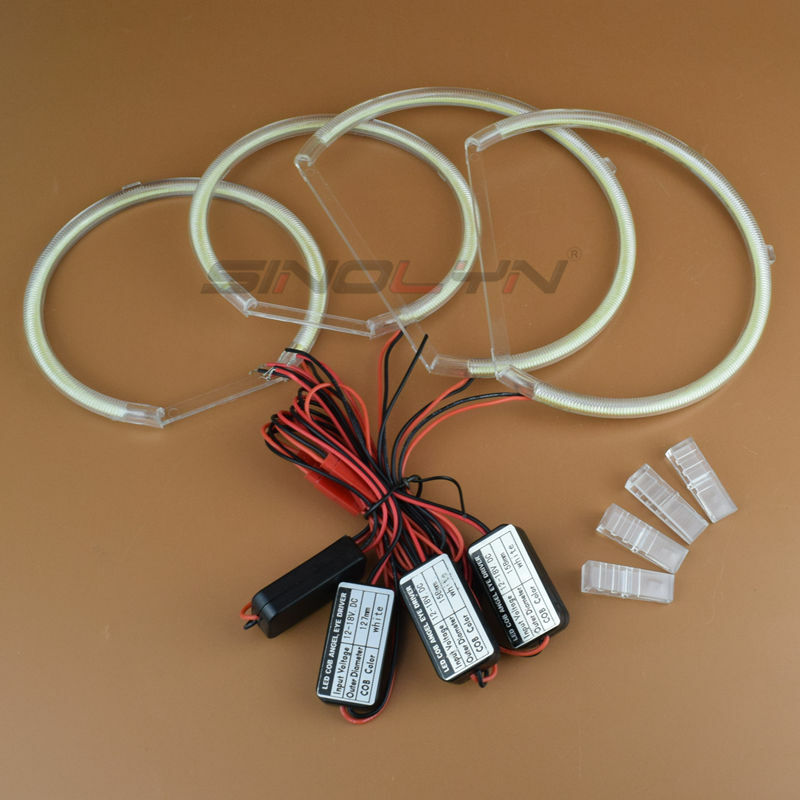 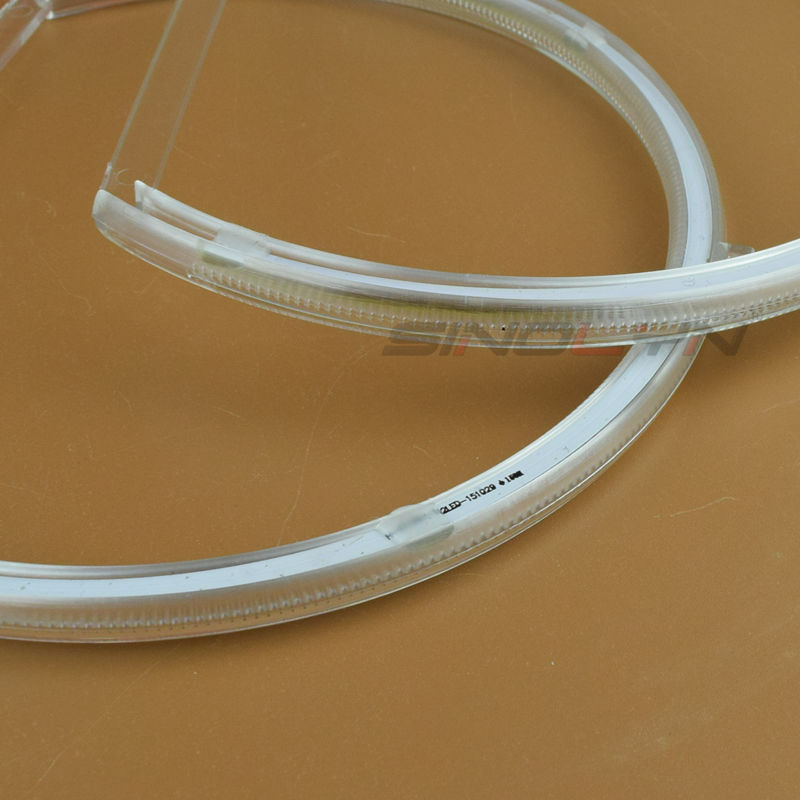 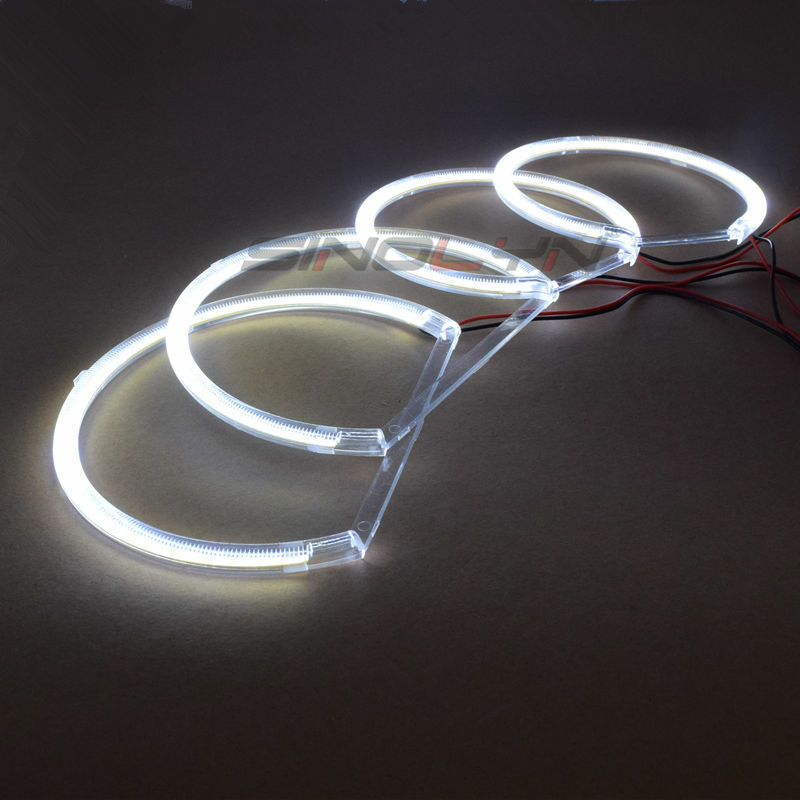 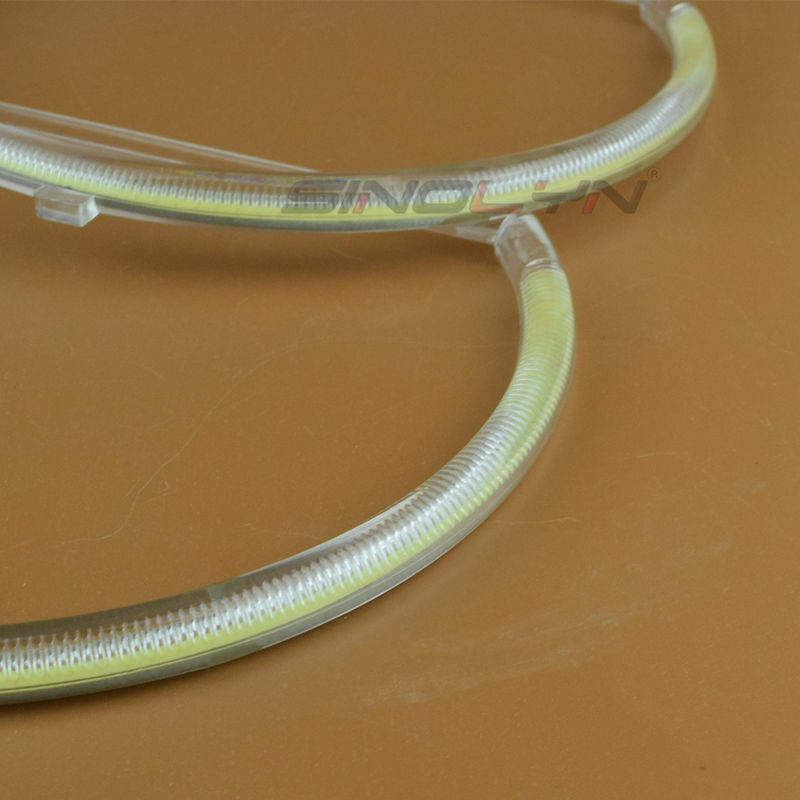 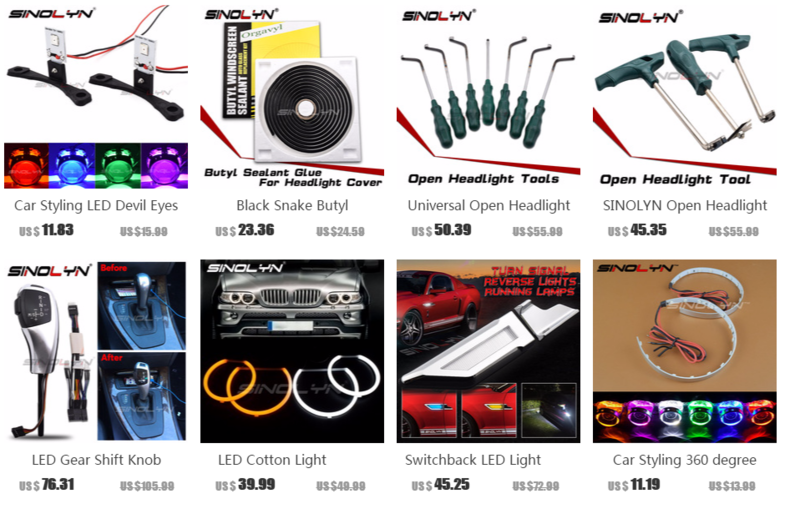 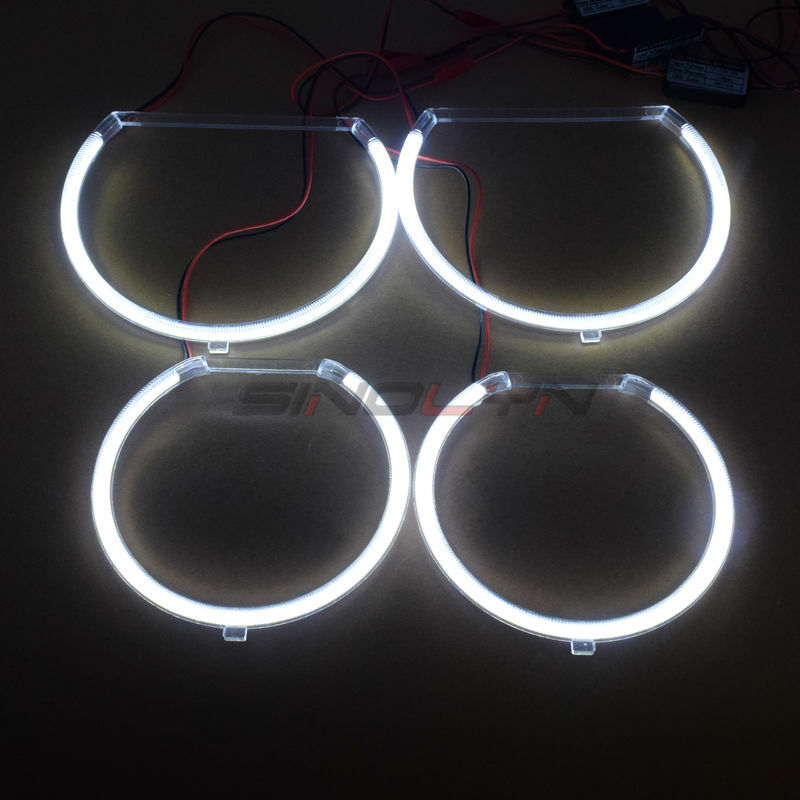 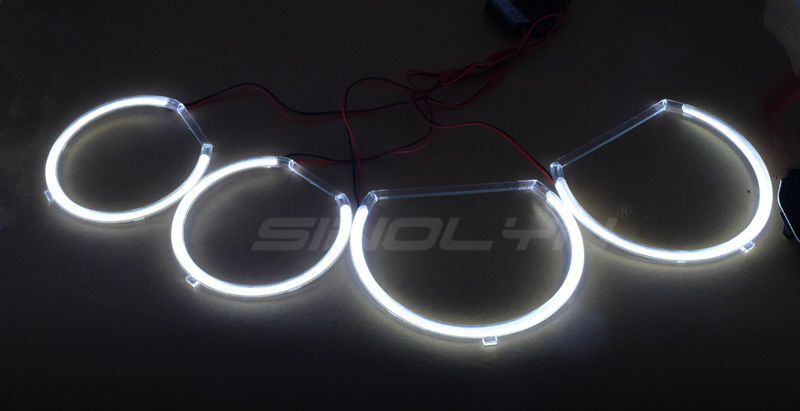 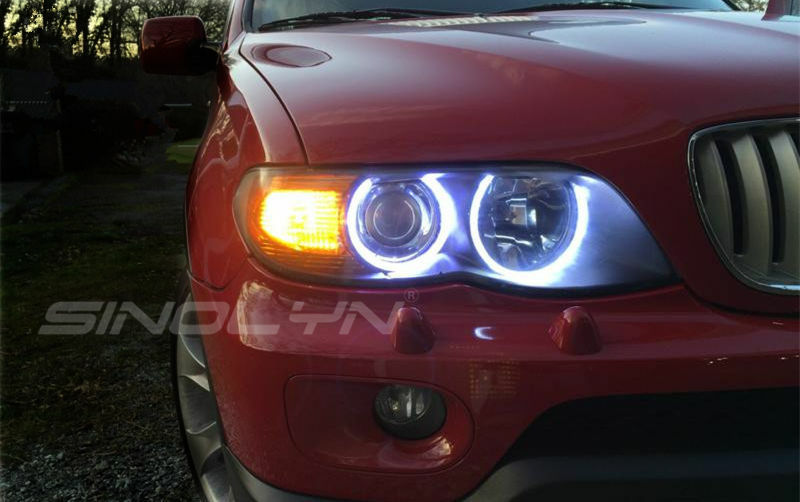 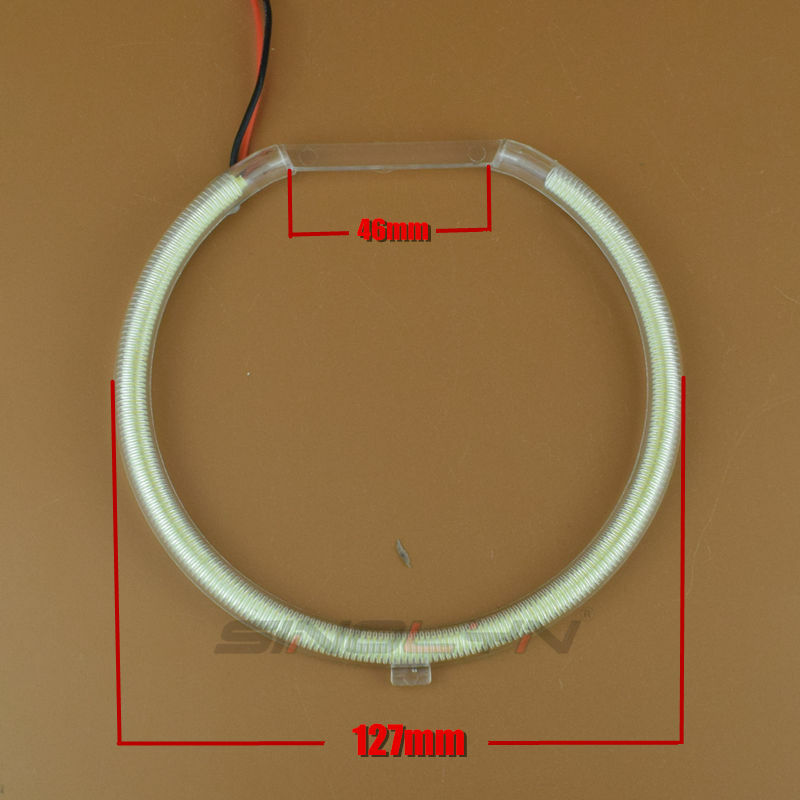 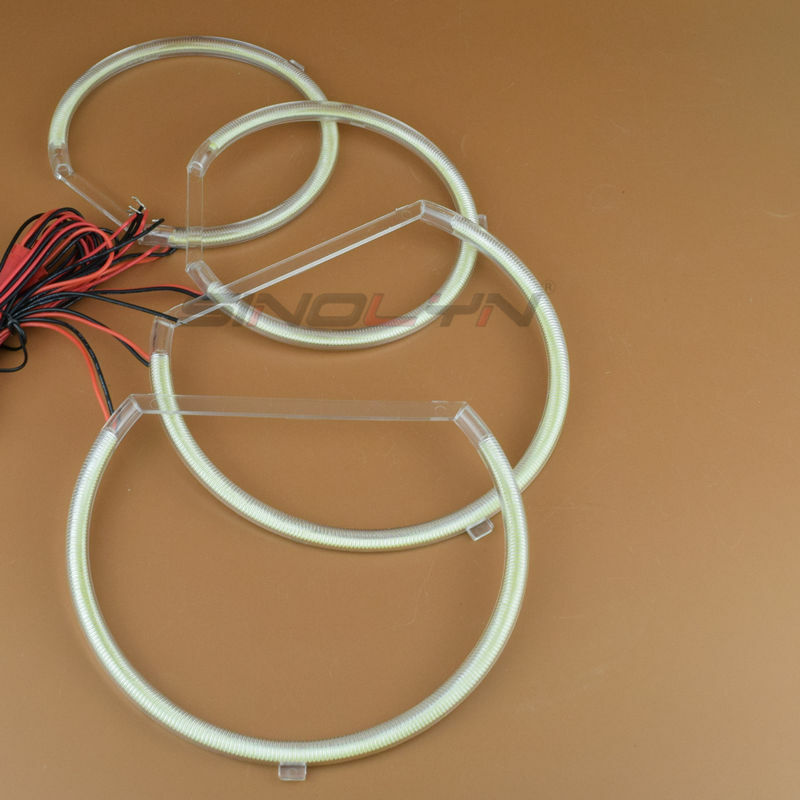 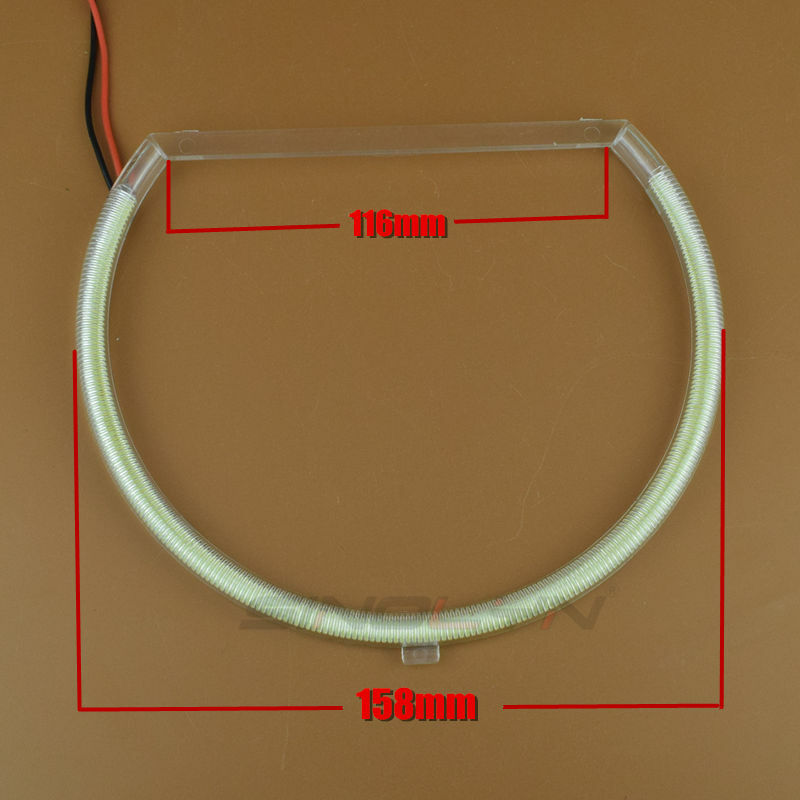 Besides, the lifespan of COB LED rings are 2 times longer than CCFL angel eyes.